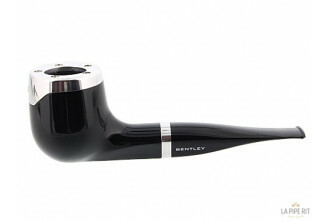 Elegant and modern, Bentley pipes are like the eponymous automotive brand. 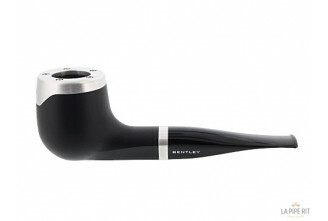 Thanks to their classical lines and perfect conception, Bentley surprised the world pipe making with its briar wood and aluminium designs. 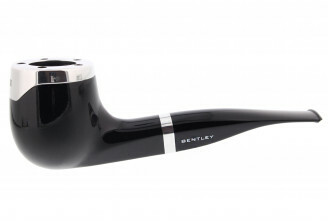 Bentley pipes are made in Holland.